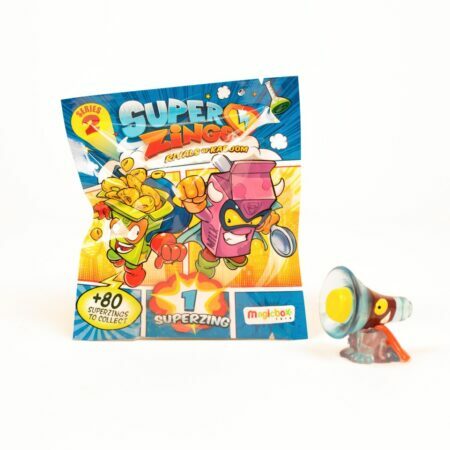 SuperZings are everyday objects brought to life as super heroes and super villains. 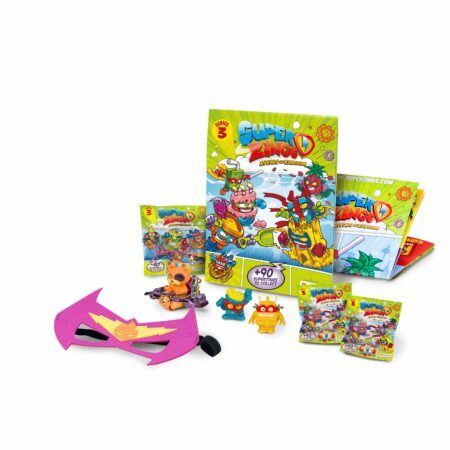 Wearing their superhero capes and eye masks, there are more than 80 multi-coloured characters to collect, each with a matching ‘rival’. 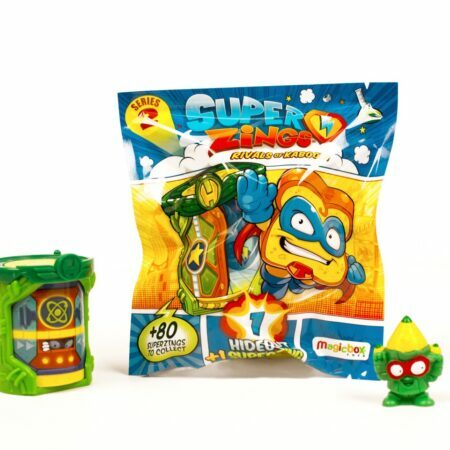 Discover the hero orange – ‘Mr C’ – and you’ll want to find his rival, ‘Jack the Juicer’! 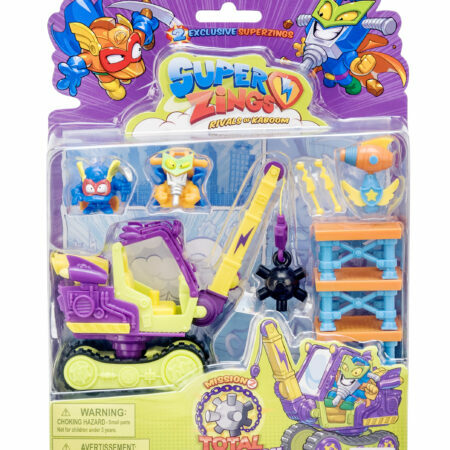 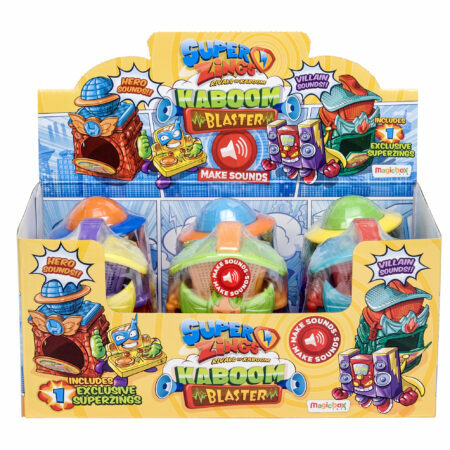 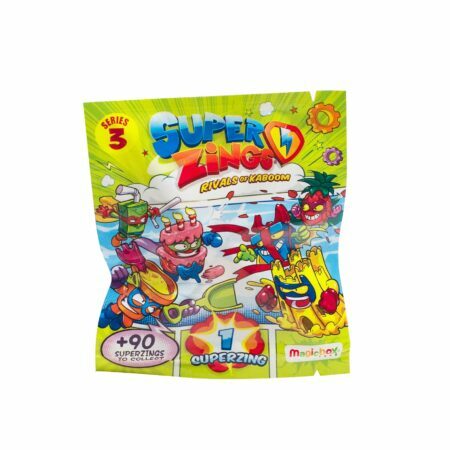 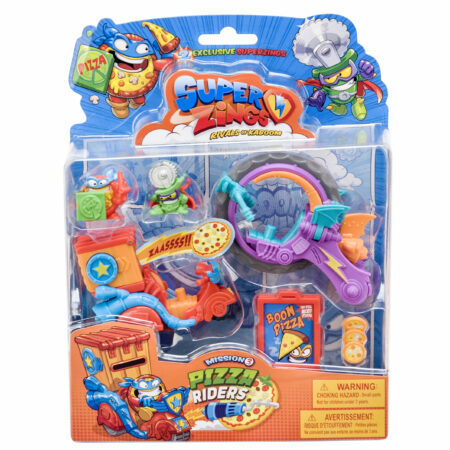 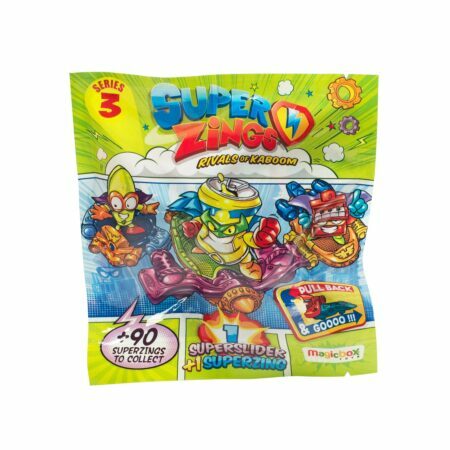 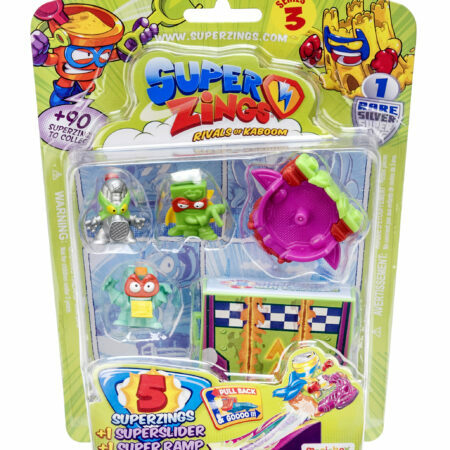 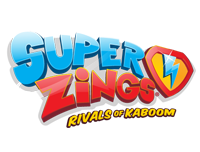 SuperZings live together in Kaboom City and this is where the adventures take place….Store your SuperZings in one of the fake rolex eight secret hideouts and zoom around the city in one of eight different supercars. 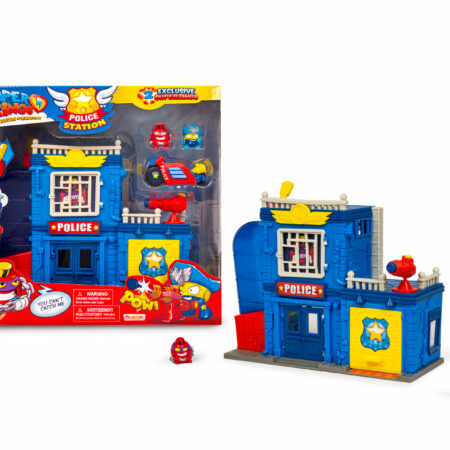 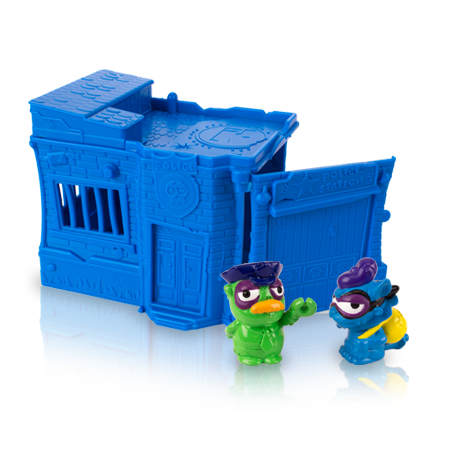 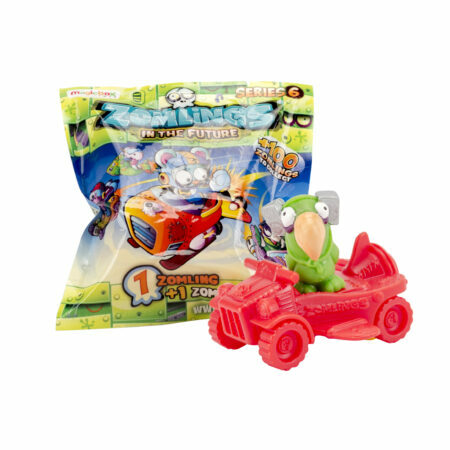 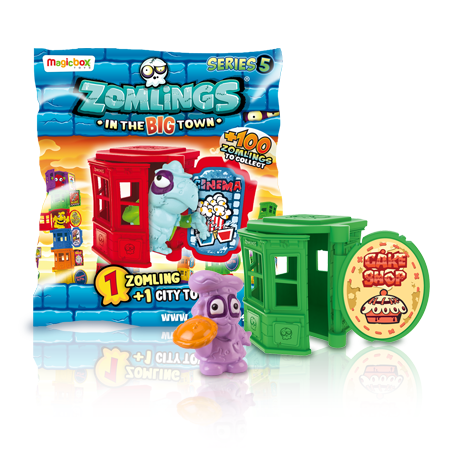 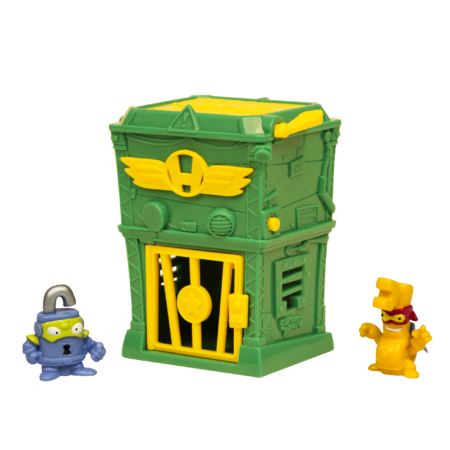 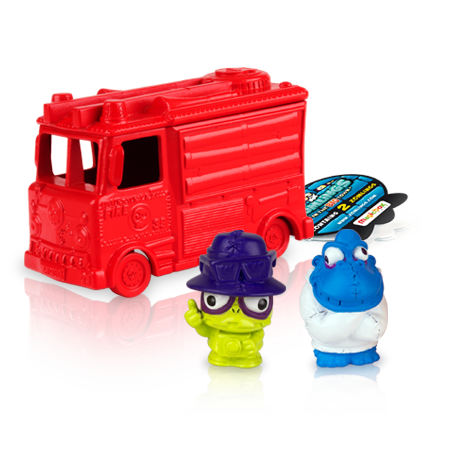 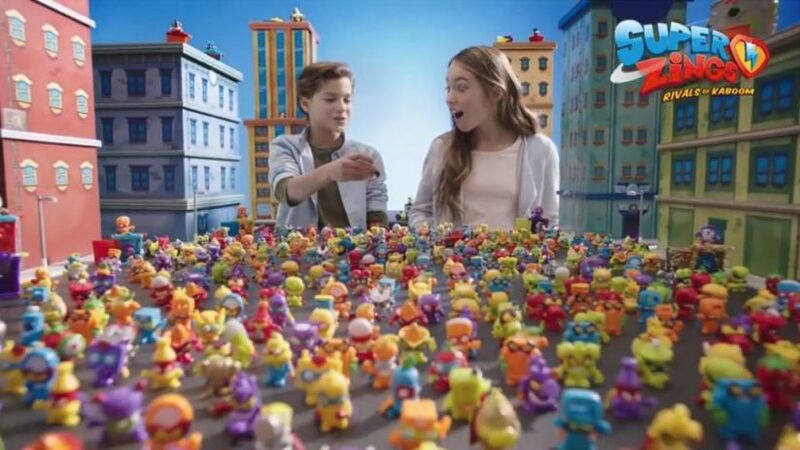 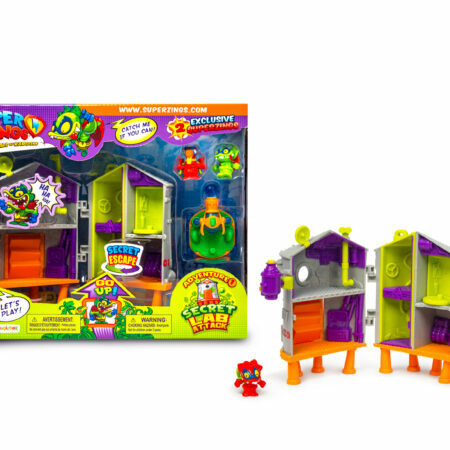 Play and battle with playsets and the mysterious Kaboom Trap – maybe you will even discover the ultra rare Enigma……..
Zomlings Town has grown so much! 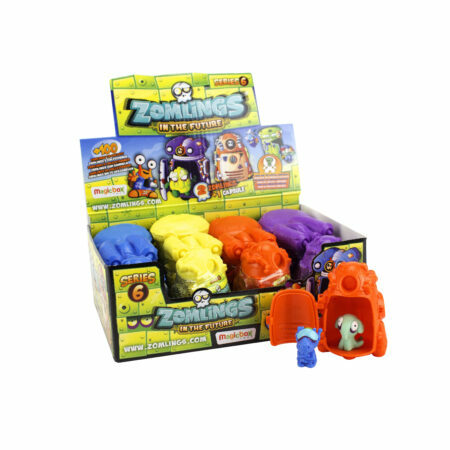 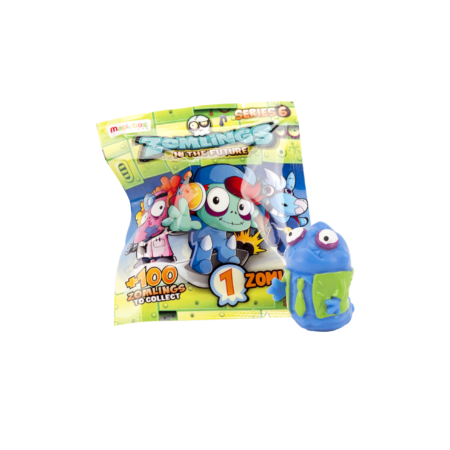 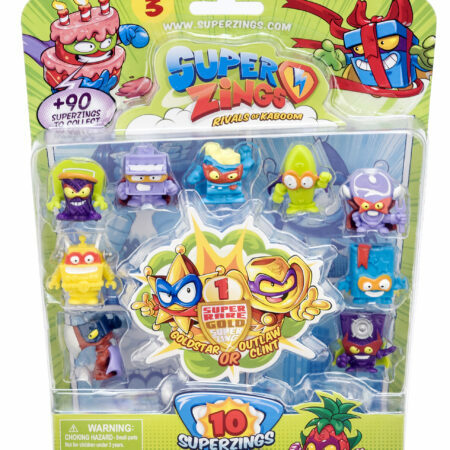 There are 6 different series of Zomlings to discover and each one is filled with hublot replica more than 100 mysterious and cheeky Zomlings to collect. 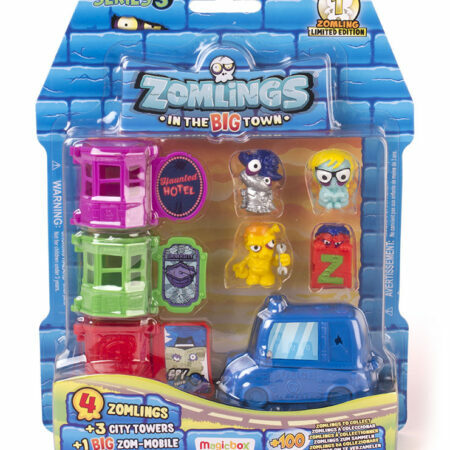 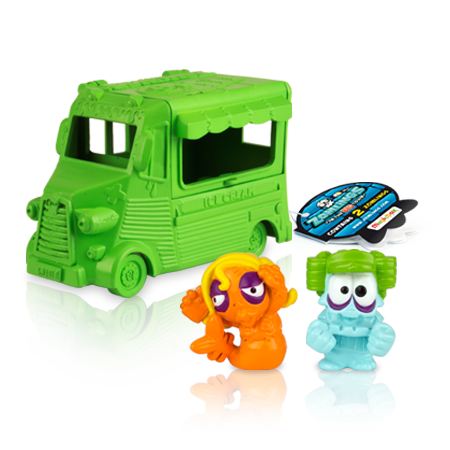 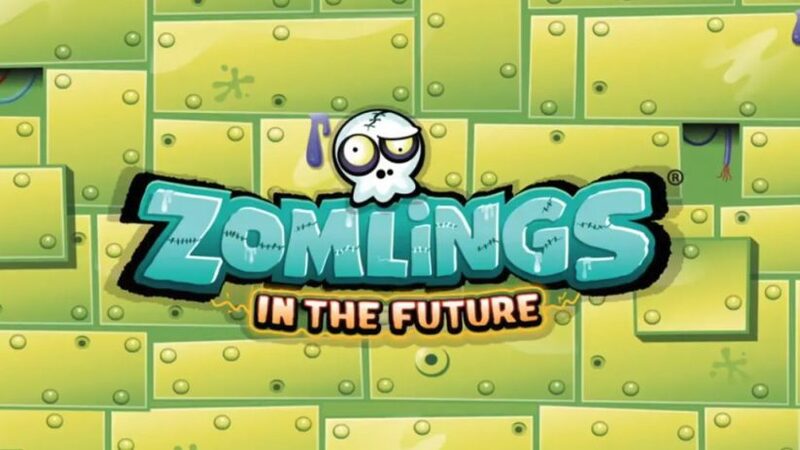 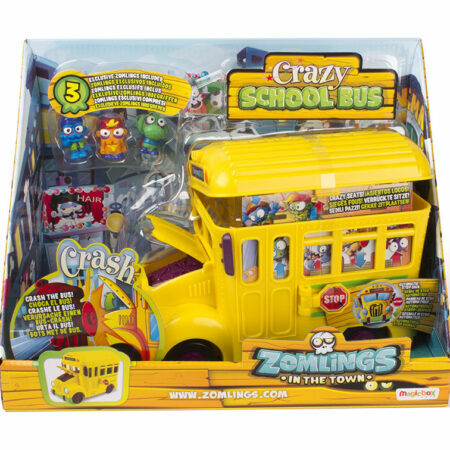 You can build your Zomlings Town with towers, houses, Zom-Mobiles, buses and even space capsules to take your Zomlings into the Future! 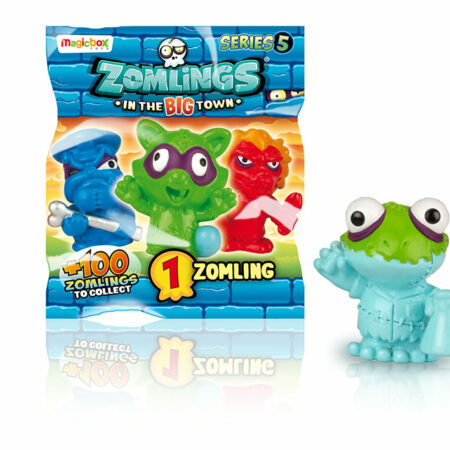 Zomlings Town is a place of unlimited fun and discovery!